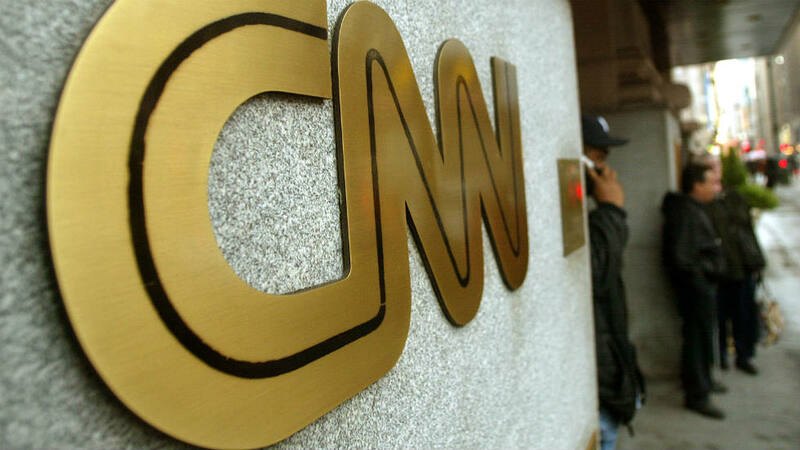 A YMCA has made the decision to stop showing CNN on its televisions out of the desire to appease its members, who have complained about the facility airing a channel that has “fake news” on it. (Which, of course, is false). Last Friday night, the Chicago Tribune reports, the Y stopped airing CNN in its health and wellness center. Since then, however, the YMCA officials had a meeting and decided to remove all major cable news networks — not just CNN — from their TVs. “In order to eliminate perceived political bias associated with national news outlets, the Valparaiso Family YMCA will only be showing local news channels in the future,” Robert Wanek, CEO of the Valpo YMCA, said.